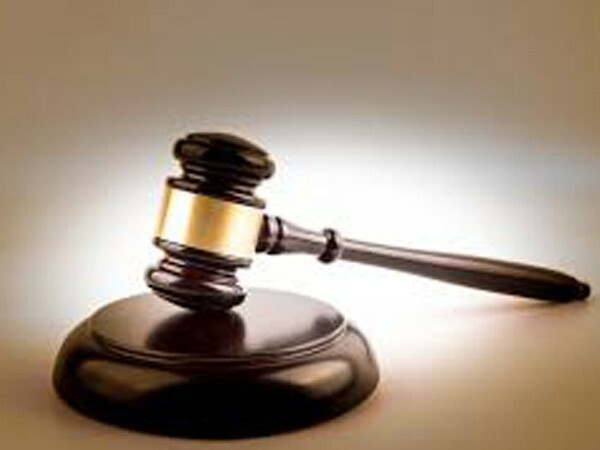 Dehradun (Uttarakhand) [India], April 11 (ANI): An inspector of Dehradun Police and two Constables were suspended on Thursday for allegedly looting lakhs of rupees from a person while checking vehicles. 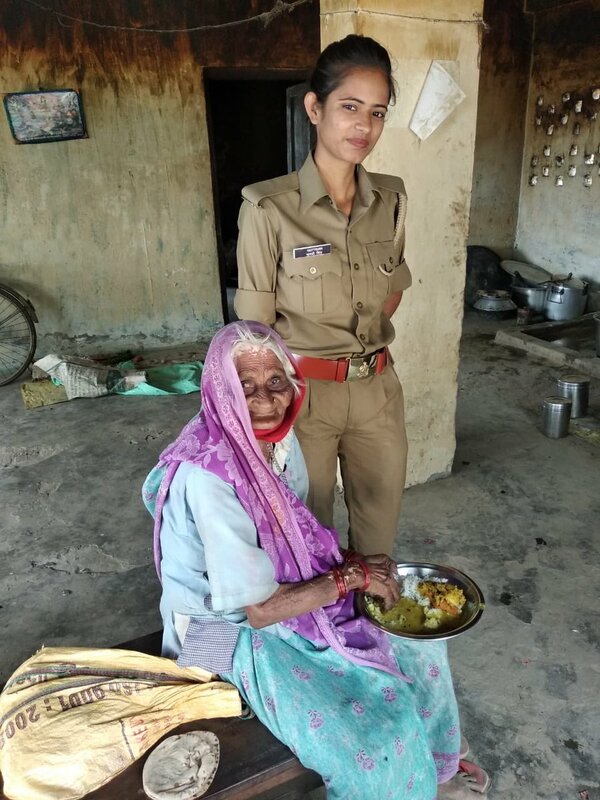 Sant Kabir Nagar (Uttar Pradesh) [India], Apr 03 (ANI): Uttar Pradesh DGP commended police constable Manvi, for displaying the "highest human virtues of kindness" by assisting an old woman and by providing her with food. 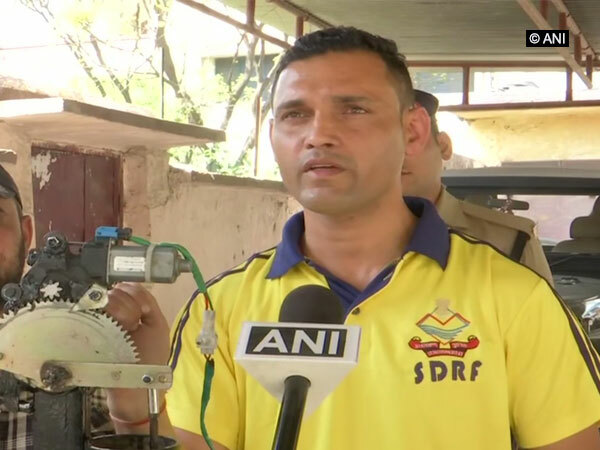 Dehradun (Uttrakhand) Mar 30 (ANI): A State Disaster Response Force (SDRF) constable has invented a remote-controlled underwater hook to deal with the problems, which are faced while carrying out rescue operations in deep waters. 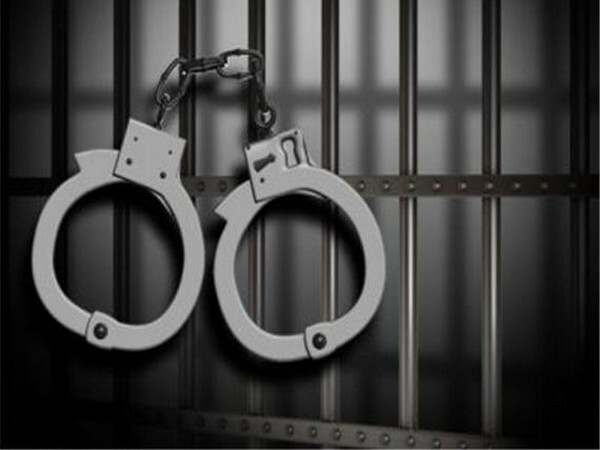 Panaji (Goa) [India] Mar 23 (ANI): Police here arrested four people including a police Constable on Saturday in a case of threatening. 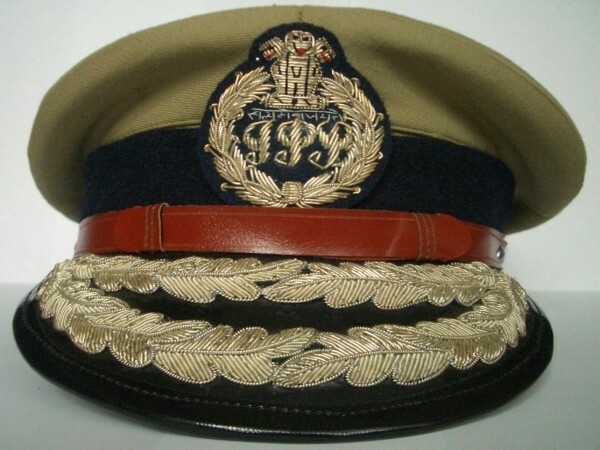 Anantnag (Jammu and Kashmir) [India], Mar 17 (ANI): Constable Jahangir Ahmad of Jammu and Kashmir police got injured on Sunday after an accidental fire by his own service rifle. 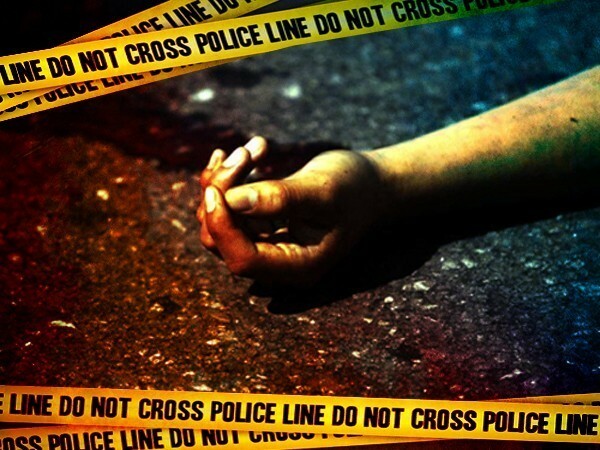 Lucknow (Uttar Pradesh) [India], Mar 8 (ANI): Two Uttar Pradesh Police constables, who were involved in the September 2018 midnight accident that led to the death of Apple executive and Lucknow resident Vivek Tiwari, will be tried under murder charges. New Delhi (India) Mar 7 (ANI): What if you walk alone, what if you live alone, what if you travel alone...don't feel scared and helpless, Its time to live freely and proudly, this is Delhi Police's message to women this Women's Day. 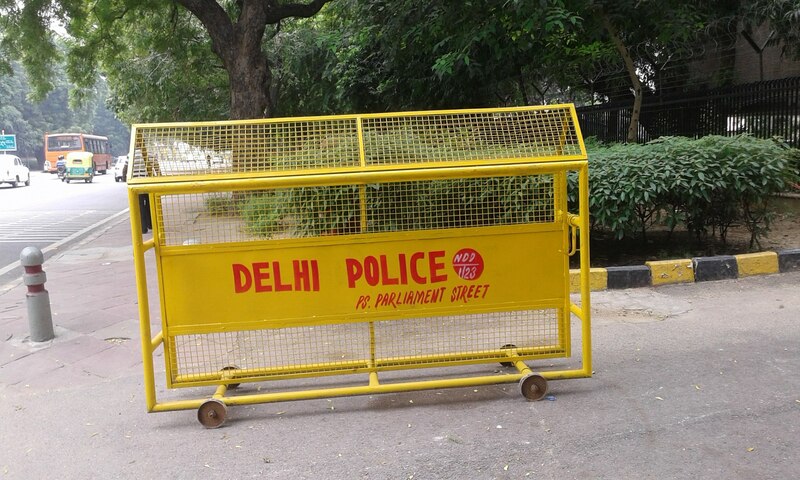 New Delhi, [India], March 1, (ANI): Delhi Police on Wednesday, registered an FIR against three people including Taxi Union leader Arun Soni for allegedly thrashing Satish Kumar, a traffic constable. 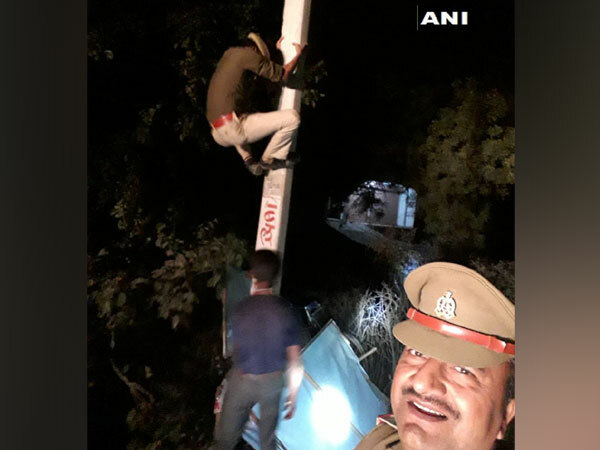 New Delhi (India), Feb 23 (ANI): National Disaster Response Force (NDRF) constable, Rajender Gautam, who had sustained a severe spinal injury while rescuing a pilgrim from drowning at Kumbh Mela in Prayagraj, died at Safdarjung hospital in New Delhi, an NDRF official said.